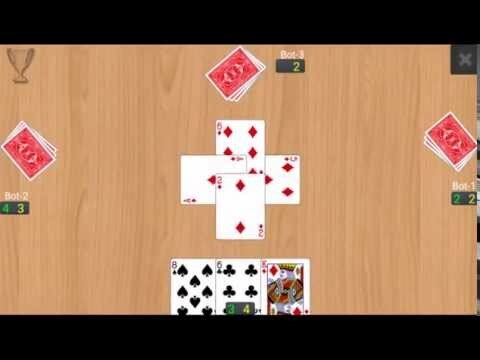 Call Break Multiplayer brings classic and popular card game with online multiplayer feature to the Google Play Store. Call Break is a trick-taking card game played with a standard 52-card deck between four players. There are 5 rounds in a game. Players' sitting direction and the first dealer are selected before the first round begins. To randomize player's sitting direction and the first dealer, each player draws a card from the deck, and based on the order of the cards, their directions and first dealer are fixed. Dealers are changed successively in anti-clockwise direction in the following rounds. In Call Break, Spades are the trump cards.